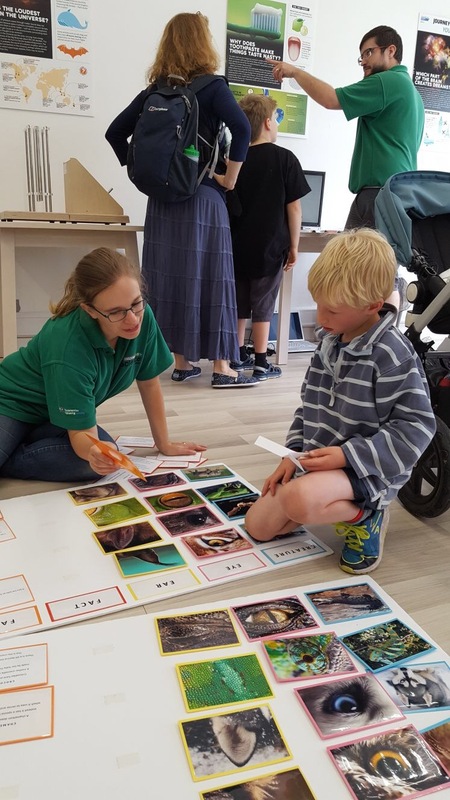 Members of staff from Specsavers in Cheltenham recently joined forces with the Cheltenham Science Group to run an activity session for local youngsters. The team organised a variety of optical and hearing-themed games for 30 children, and spoke to them about the importance of healthy eyes and ears. 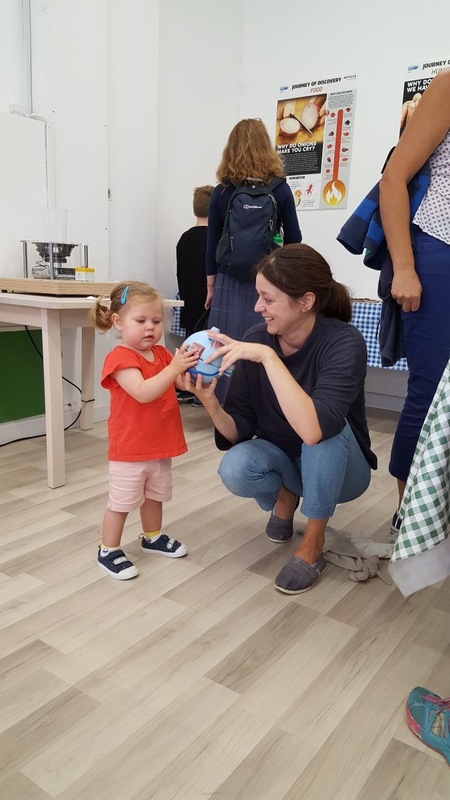 The Cheltenham Science Group aims to inspire a new generation to love science, technology, engineering and maths, providing science outreach to schools and community groups as well as enabling the public to experience and enjoy hands-on science. To find out more about the Cheltenham Science Group, visit www.cheltenhamsciencegroup.co.uk.